Misinformation has reared its ugly head again as South Australians waded into the debate over the Du Plessis ball tampering drama. The Federal Government’s response to the ‘Silent Disease’ inquiry into hepatitis C in Australia falls well short of what anyone living with hepatitis C could have hoped. Coming nearly 18 months after the report was submitted, the response fully accepted only three out of ten of the recommendations. 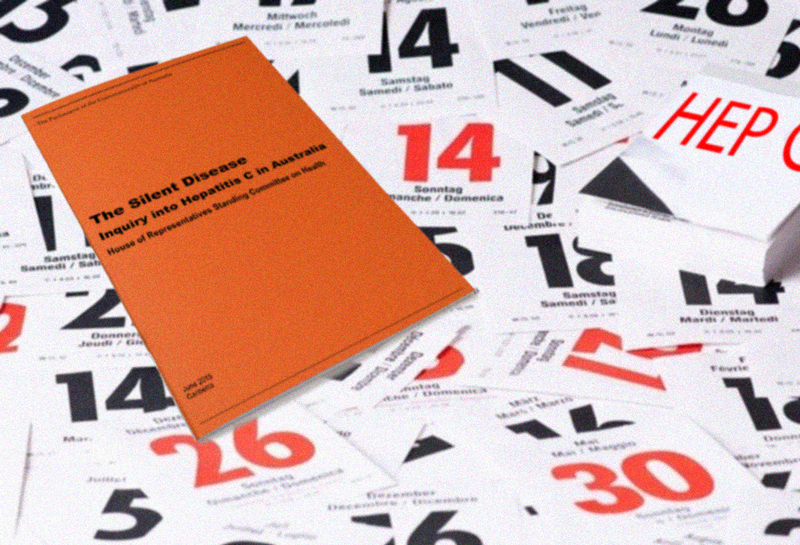 The Silent Disease Report was a comprehensive study from the House of Representatives Standing Committee on Health, and can be read online here. It made 10 main recommendations about the way the Australian Government should respond to the ongoing epidemic.